India's Amit Kumar Saroha clinched a silver in men's club throw F51 competition in World Para Athletics Championships on Monday. London: India's Amit Kumar Saroha clinched a silver in men's club throw F51 competition in World Para Athletics Championships on Monday. Saroha's best throw of 30.25m, which came in his third attempt, fetched him a silver medal. 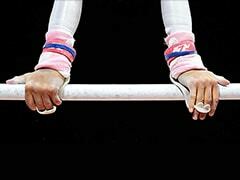 In the process, the para-athlete from Haryana set a new Asian record in this event. Serbia's Zeljko Dimitrijevic retained his title with a world record throw of 31.99m. 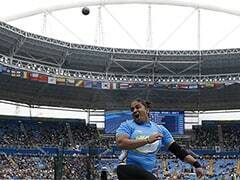 Another Indian, Dharambir finished 10th with his best throw of 22.34m. 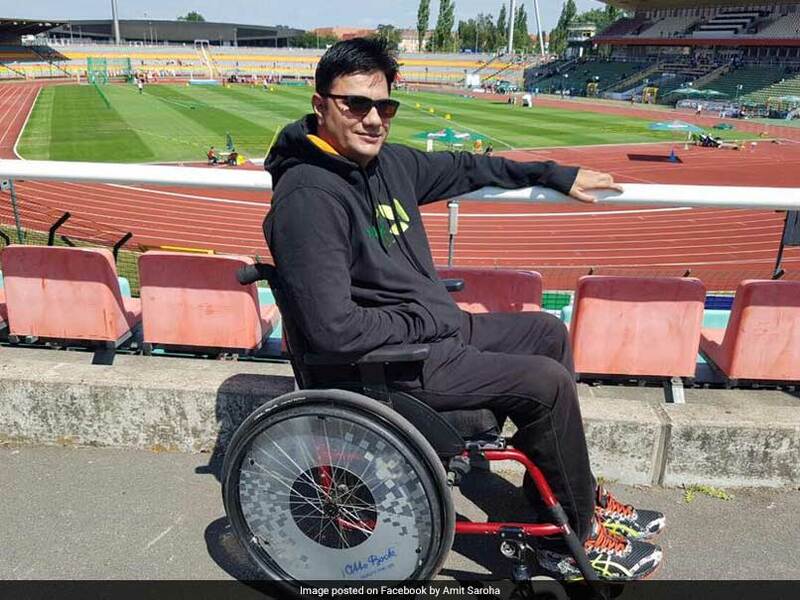 Saroha, the first quadriplegic to represent India at a Paralympic Games (London 2012), will also take part in men's discus throw F52 final on Tuesday. Earlier, Sundar Singh Gurjar had won a gold in men's javelin throw F46 on July 14.